Home / Blog / Immigration Nation: What is DACA? DACA, or Deferred Action for Childhood Arrivals, is a rule passed by the Obama Administration which allows individuals who have resided in the USA since June 15, 2007 and were under the age of 31 on June 15, 2012. Those who qualify removals are deferred and they are issued permission to work. This group has collectively become known as the “Dreamers.” Poor kids brought into the USA through no fault of their own and now are either unlawfully present or illegal in the USA. Deferred Action is a discretionary tool given to ICE, CBP and USCIS to be used on a case by case basis. Not in a large sweeping action as Obama did in 2012. Only Congress has that power over immigration, as stated by James Madison, the principal author of the Constitution. DACA litigation will make it to the Supreme Court, and with the confirmation of Judge Kavannaugh, it will be struck down as unconstitutional. 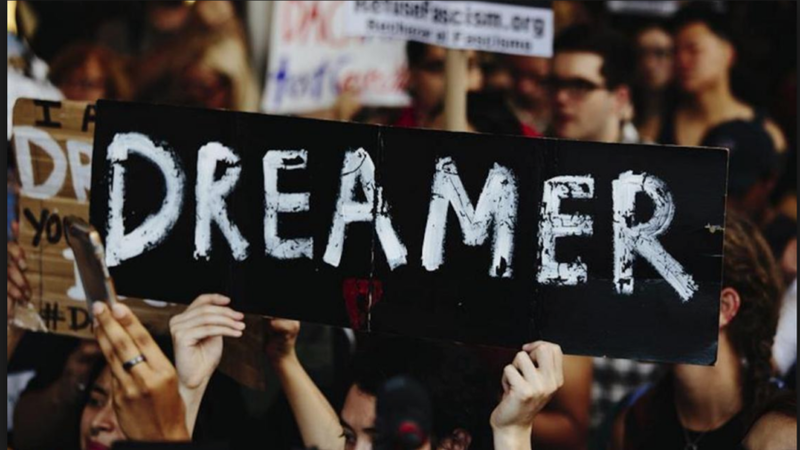 The elephant in the room is, what about all the new “Dreamers”? Pew Research Center estimates that there are over 700,000 overstays as of 2016. These are aliens who entered the USA legally and overstayed their authorized time in the USA. If we estimate 25% of them to be children, that is 175,000 new Dreamers. They also estimate that approximately 500,000 aliens enter the USA illegally every year. That would be approximately 2,500,000 to 3,000,000 more illegal aliens since the enactment of DACA. So, if 25% of those that enter are minors, that is another say 600,000 Dreamers. So, that is close to a million new Dreamers since DACA was enacted. But no one talks about this. And the only people that can fix it is Congress. And they are doing nothing. Something has to be done, because the USA as we know it will cease to exist unless address this issue, or build a wall.